Created in the spirit of the Gilded Age, Greystone on Hudson is a collection of 21 architecturally distinguished grand estates inspired by turn-of-the-century mansions of Americas most illustrious families. 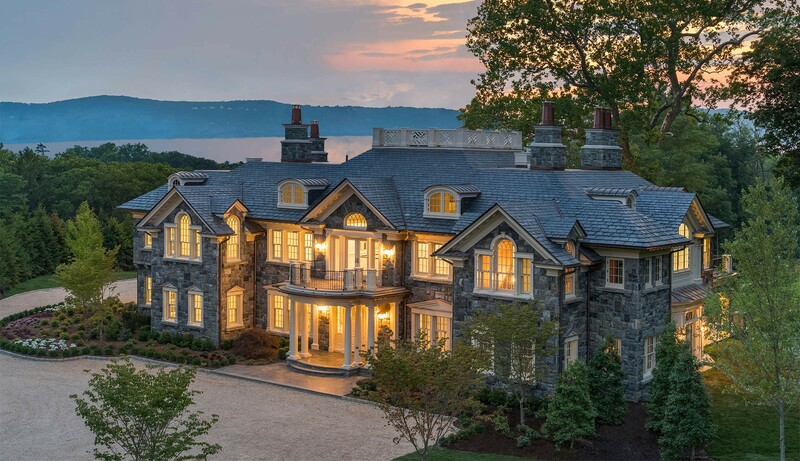 Just 13 miles from Manhattan with breathtaking Hudson River views, the custom built two-to-five acre estates combine old-world craftsmanship with state-of-the-art technology. Greystone on Hudson offers a full-service estate lifestyle. The storybook gatehouse provides an elegant sentry and is attended twenty-four hours a day, providing doorman and concierge service to residents and their guests. Inspired by the original design of the gatehouse for the historic Greystone Castle, the stone and wood detailed structure is framed by flickering gas-lit lanterns. The winding tree-lined drive climbs the forested hillside, passing a restored allee of century-old specimen trees. 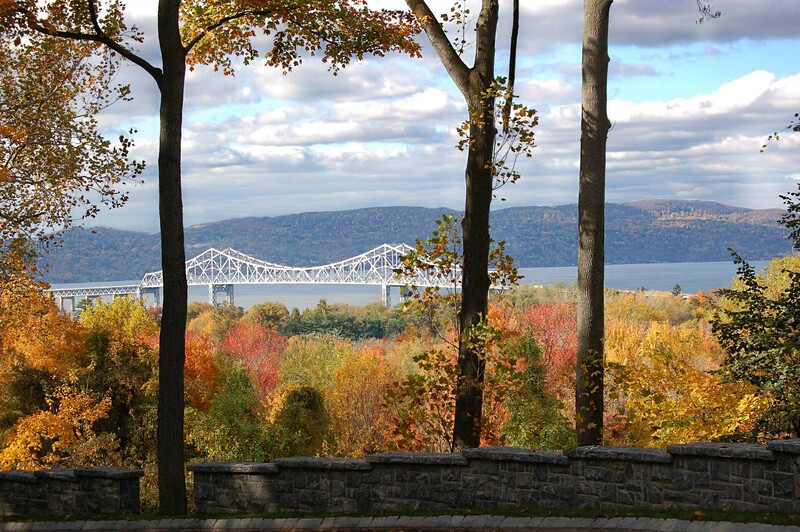 The terraced hillside provides romantic outlooks of the Hudson River, Lyndhurst Castle, The Palisades and Pocantico Hills, and the Tappan Zee Bridge. 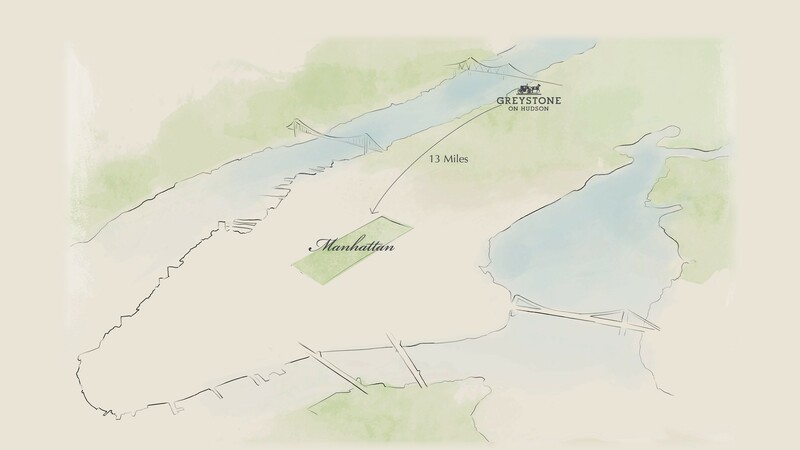 Greystone on Hudson's iconic location borders two thousand acres of protected nature preserves encompassing hundreds of miles of hiking, biking, and riding trails, following the river all the way down to New York City. 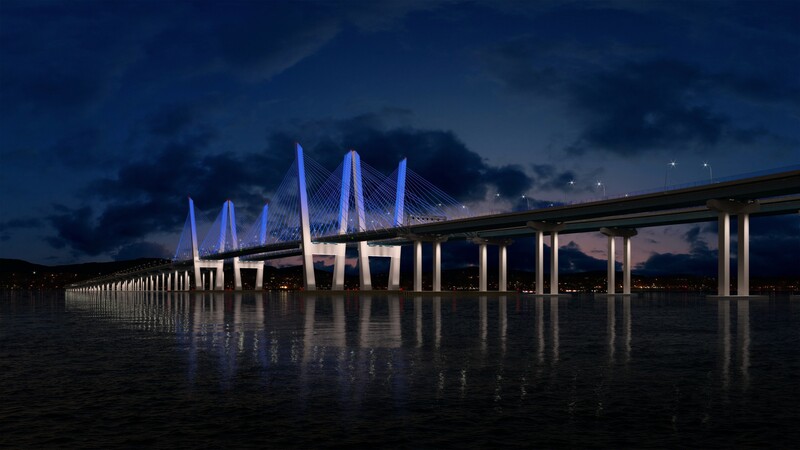 Ideally located between the waterfront Westchester towns of Irvington and Tarrytown, Greystone on Hudson's richly forested one-hundred-acre site is immediately accessible not only to the world's most influential center of business and culture, but also to the country's finest schools and a host of exceptional destinations for recreation, shopping, and fine dining. 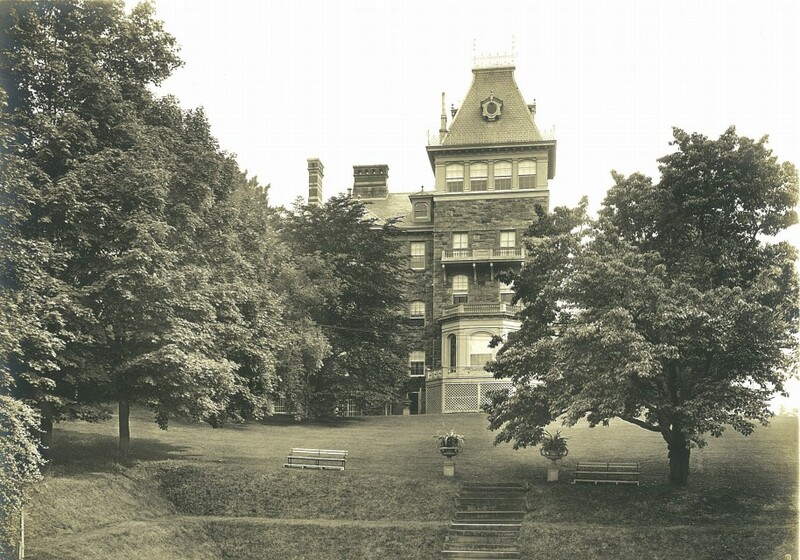 Created in the spirit of the Gilded Age, Greystone on Hudson is a collection of twenty-one individually designed two- to five-acre estates, a unique compound with sweeping Hudson River view verandas overlooking verdant lawns. The custom-built baronial estates combine old-world craftsmanship with state-of-the-art technology, within a private gated enclave. 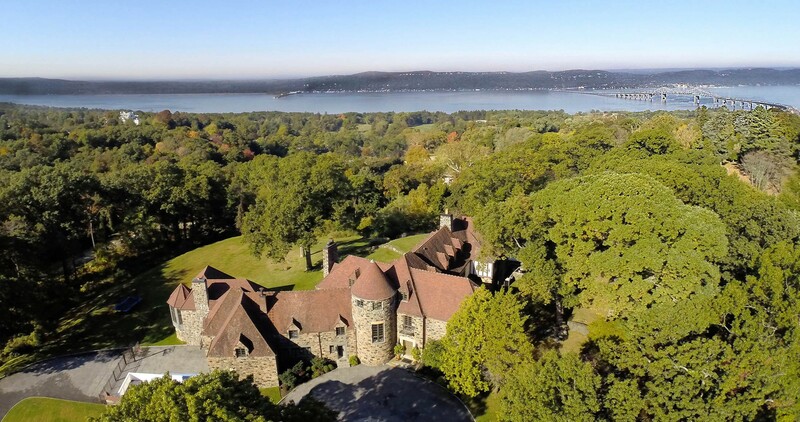 Each estate is carefully sited on a two- to five-acre plateau designed to optimize the sightlines of the Hudson River, neighboring castles, and the Palisades and Pocantico Hills. Greystone on Hudson combines a philosophy of craftsmanship, a dedication to state-of-the-art construction, and a staggering degree of space and light that is rarely achieved in the New York marketplace. Intelligent design includes geothermal heating and cooling, smart home technology, Sub-Zero and Wolf appliances, and radiant heated flooring throughout the kitchens and baths. The progression of indoor and outdoor spaces is tailored for epic entertaining. These are homes that will be passed down from generation to generation. 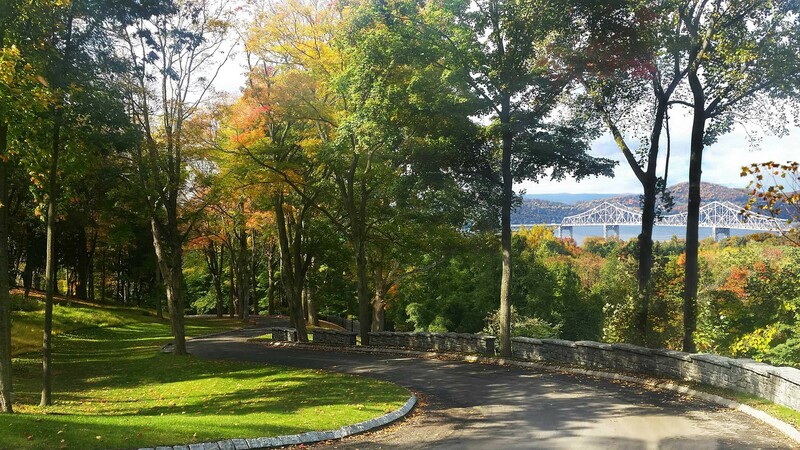 At elevations up to 450 feet above the Hudson River, Greystone on Hudson offers breathtaking views in multiple directions. 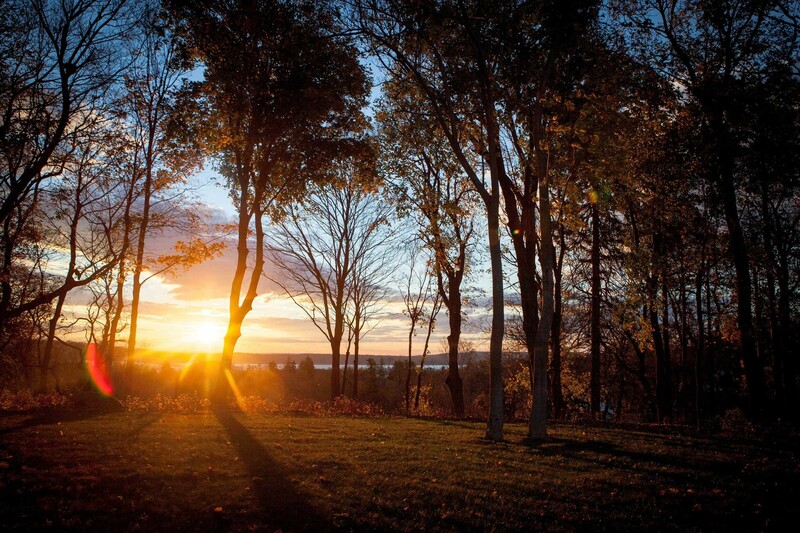 Individual estates are carefully sited to offer sunset views of the river above a canopy of century-old specimen trees. A neighborhood with pedigree. The Hudson River Gold Coast was born on the land of Greystone on Hudson and has been the address of choice for America's most venerable families since the nineteenth century. 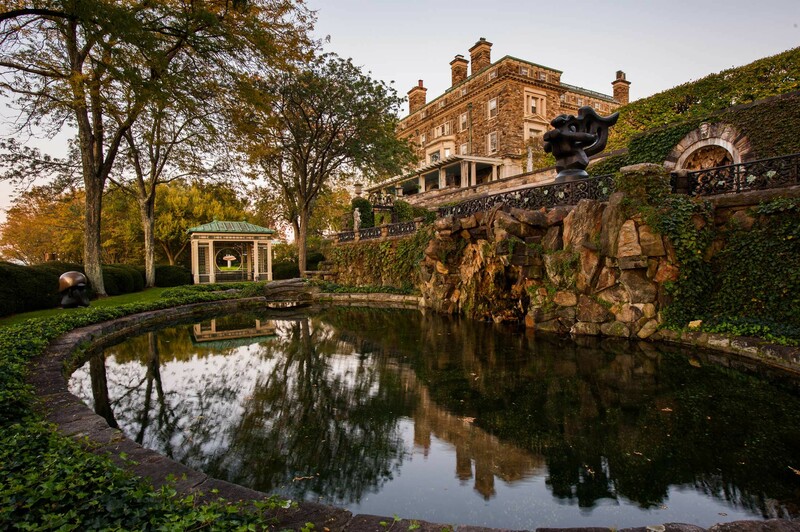 The string of magnificent private estates stretching from Greystone on Hudson to the Rockefeller compound Kykuit gained the name "Millionaire's Row" and encompassed many of the most opulent homes of Westchester's golden age of high society, including Gould's neighboring Lyndhurst Castle and the surrounding Astor, Morgan, and Lehman manors. The historic Greystone mansion was a regal Italianate stone castle and, for a century, was the family home of several of America's most prosperous families, including John D. Rockefeller's business partner and a founder of one of the original twelve Dow Jones Industrial members. 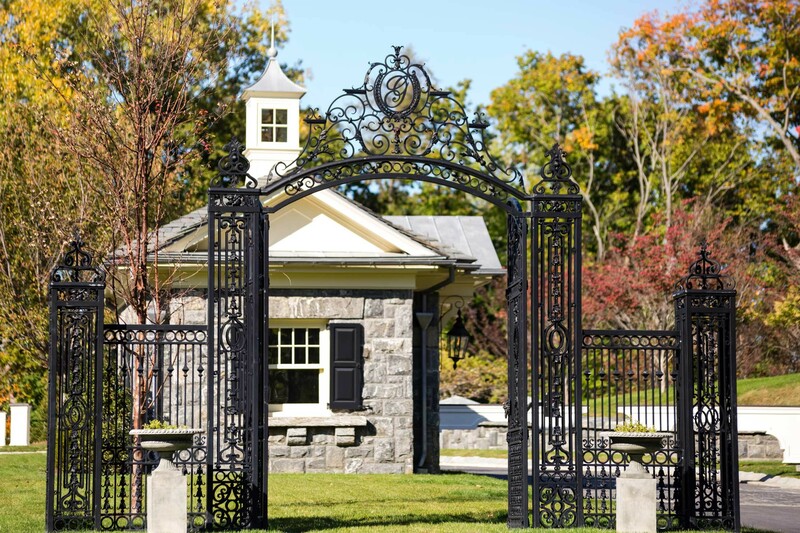 Today this revered site, surrounded by the Hudson River and two thousand acres of permanently preserved parkland, has been transformed into Greystone on Hudson.